My name is LittleMan and I am lost in the Gainesville, VA area. I slipped out of my collar and my family has been searching for me for weeks. They are devastated without me. If you see me pls call Rescue at 410-552-1449 or Brad at 703-496-8869 asap. There have been a few sightings, but we would like to get him back home. He is microchipped but does not have a collar on at this time. 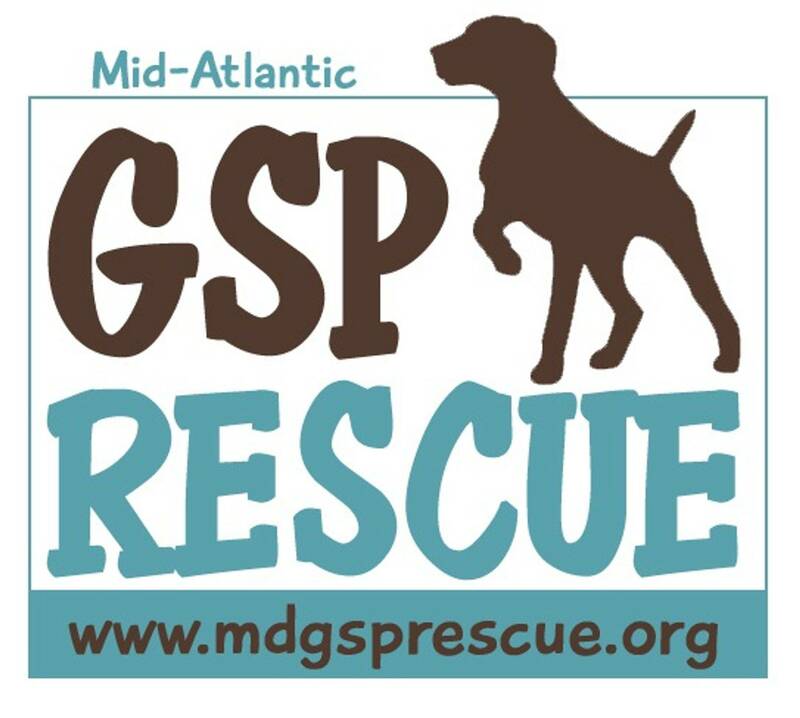 The Mid-Atlantic GSP Rescue group covers the state of Maryland, Virginia, West Virginia and Delaware. 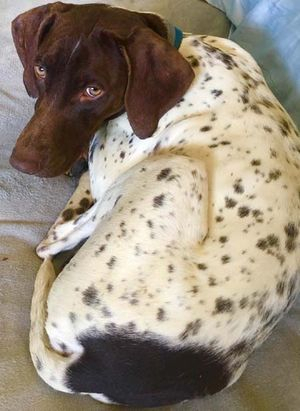 We are a 501c3 non profit rescue dedicated to finding homes for German Shorthaired Pointers who have become homeless by no fault of their own. 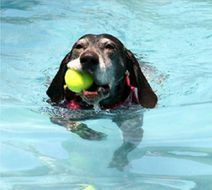 We take care of their needs on arrival and then place them in permanent loving homes.